It's been years since I developed an absolute 'must have' fixation with a bag but last week it happened. It hit me like an absolute bolt out of the blue. I'm besotted, I'm in love and I can't stop thinking about how THAT BAG would honestly and truly make my life complete. Of course I felt that way last time, the time before that and the time before that. But this really is out of my control. 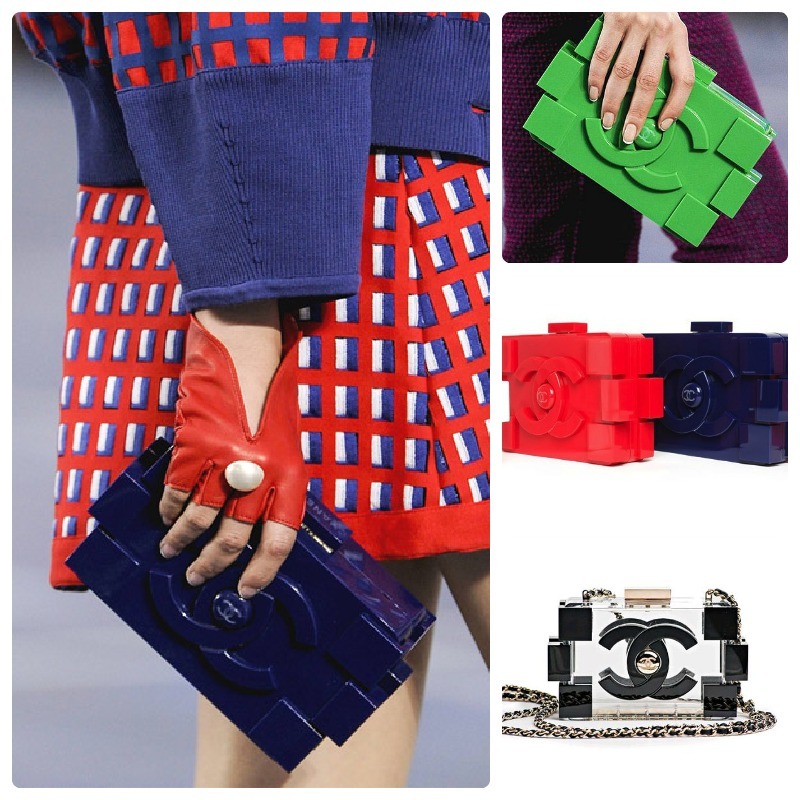 The Chanel Lego Clutch Bag from the SS13 collection is officially the bag of my dreams. I know that it's impractical and in no way able to carry even half of what I need in order to leave the house without going into meltdown but I don't care. I can be organised, I can charge my iPhone before I leave the house, I can stash my Mifi in a pocket and I can preserve my battery by making every Tweet count. I can. I really can because THIS bag is the ULTIMATE Geek Chic.